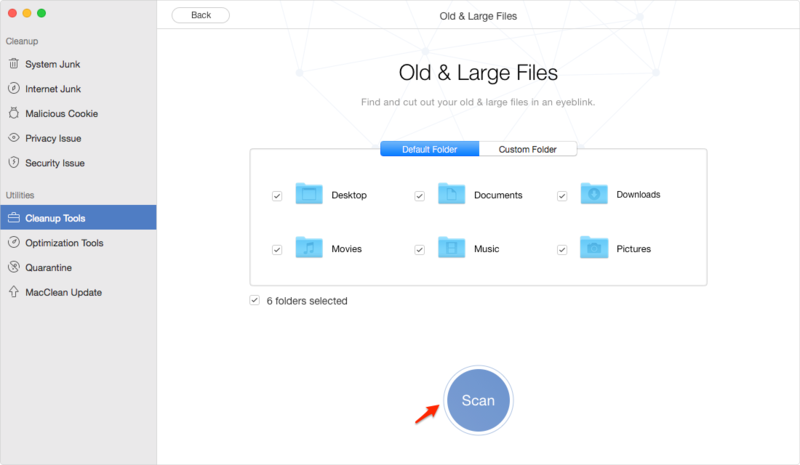 Find Large Files on Mac in Two Ways – iMobie Inc.
Want to find large files on Mac? Read on this guide to get two ways to find big files on Mac. 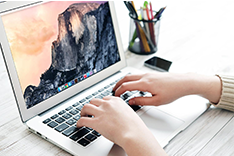 Get MacClean installed on your Mac to clean up your Mac computer with ease after reading this guide on how to find large files on Mac. Q: "For some reason, I have accumulated almost 320gb of movies over the years on my MacBook Pro. I'm now trying to find those files and delete them. However, I'm worried I'll also delete some of the videos I've recorded in HD. How Can I figure out what is taking up so much space." Are you wondering the same question: How Can I find out what is eating up my hard drive space on Mac? 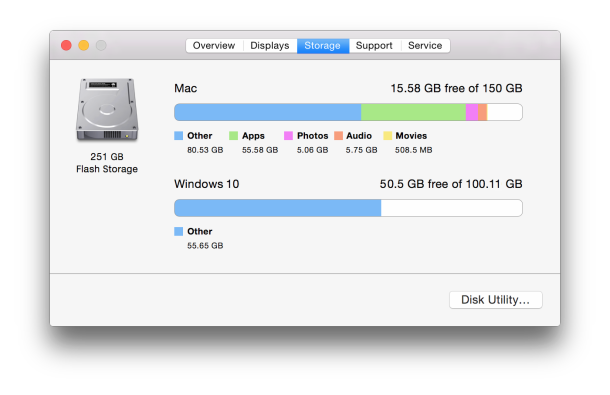 Storage space can be inevitably filled up over time, even a 750GB MacBook Pro can fill quickly if you have lots of media such as movies, music and photos. To find out what is exactly eating up your space, we are here to help. 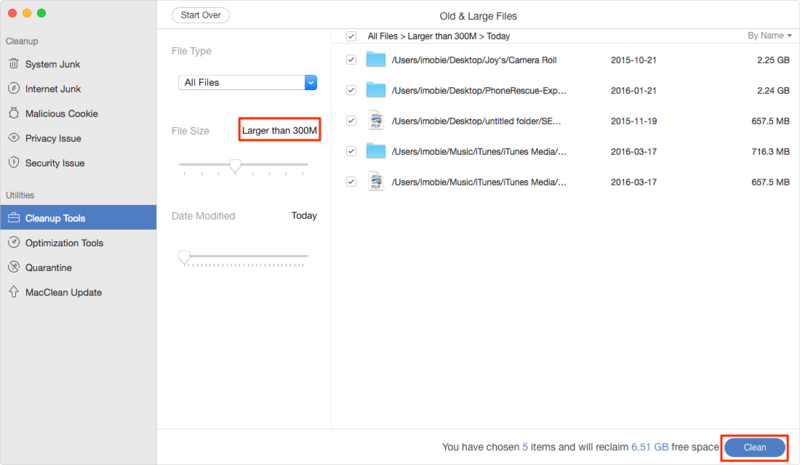 Read on this guide to know 2 methods to help you find large files on Mac. Step 1. 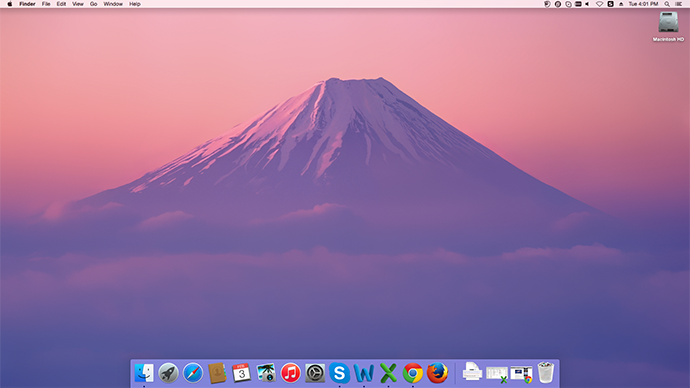 Go to the Mac desktop, and run Finder. Step 2. Press Command+F to open "Search Tools" (You can also tap menu > File > Find). Step 3. Click on "Kind" filter and select "Other" > "File Size". Step 3. After the scan finished, click the clean button to clean up your iPhoto library. Beside this way, you can also use some Mac cleaning tool like MacClean to find any files you need. 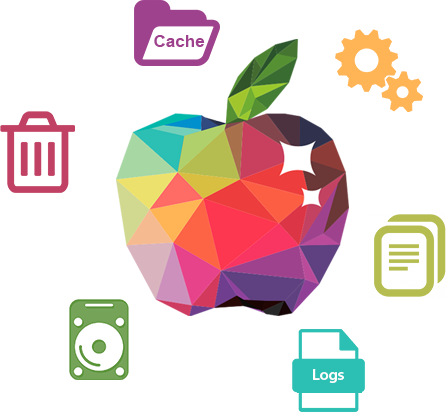 It is very easy to use, you can find out the large files in few clicks, and it allows you to clean up the large files completely or simply move to trash. 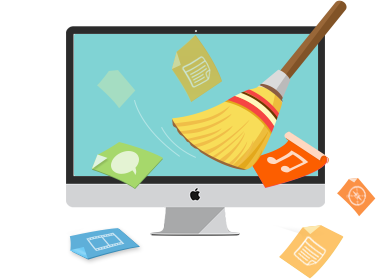 MacClean is also capable of removing Internet junk, system junk, user junk and application junk from your Mac, including browsing history, caches, system logins, cookies, user logins, app leftover, etc. Step 1. 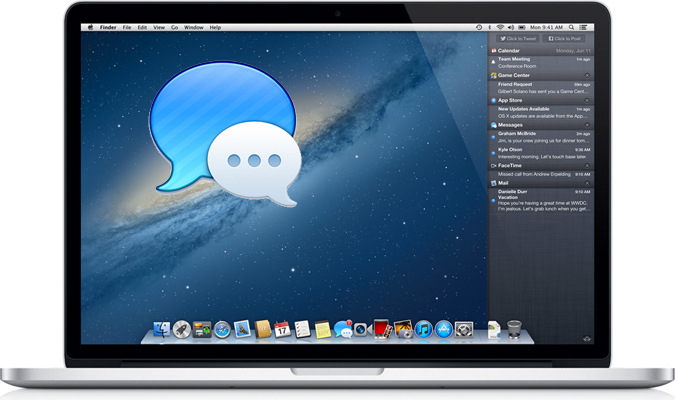 Free download MacClean and get it installed on your Mac. 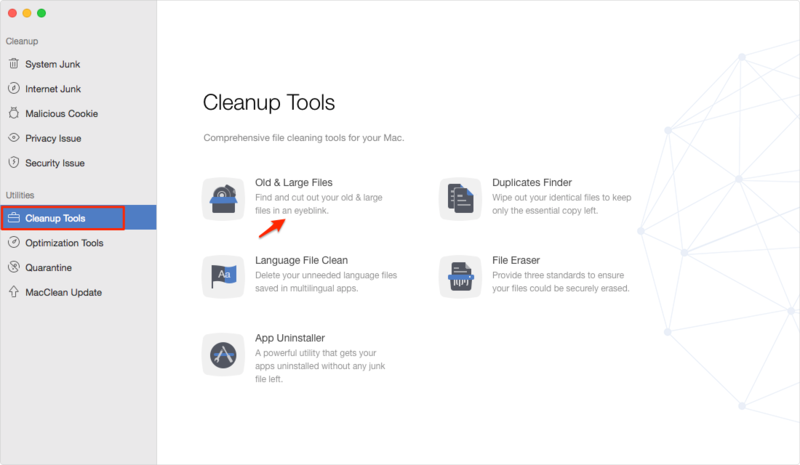 Open MacClean, and select Cleanup Tools, and then choose Old & Large Files. Step 2. Select the folders you want to scan, and you can choose Custom Folder and drag a folder to it. Click Scan. Step 3. 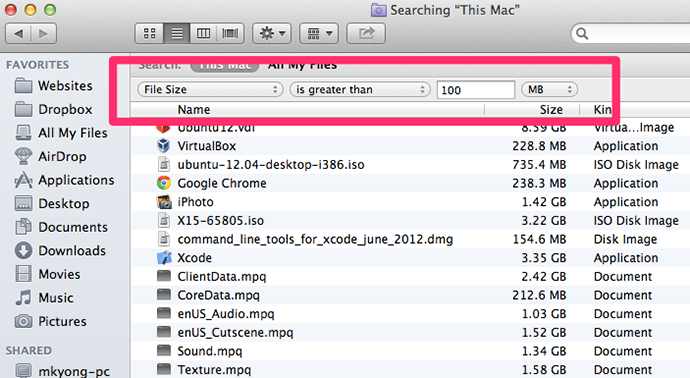 You can view the big files by category and size, and then select the large files you want to delete, click Clean. Finding and deleting the big files on your Mac is a good way to free up space on your Mac hard drive. Why not use MacClean to do it for you? 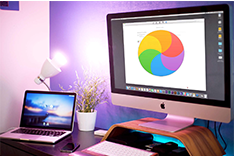 With the help of MacClean, you can get more space by removing the junk files from it. Any questions on this post or MacClean will be warmly welcomed.